4 Beautiful Additions to Give Your Garden a Relaxing Vibe in the Spring | Global Garden Friends, Inc. 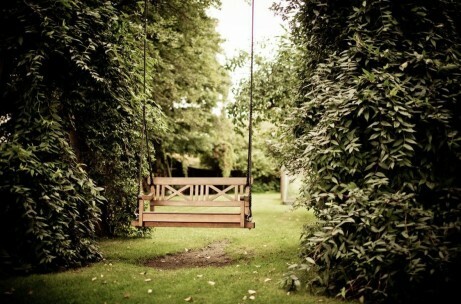 There are all sorts of additions that you can complete in your garden that will give it more of a relaxing feel. Even in the winter months, you can be planning ahead for the spring. Here are some of the additions that you should add to your garden. A water feature for your garden can come in a variety of forms. You may decide that installing a pond with fish and water plants is the right decision or you may want to install a small fountain. This will of course depend on your budget and the size restrictions of your garden. Listening to the sound of running water can be relaxing when you’re out enjoying all that your garden has to offer. Having an area in which you can retreat to for some much needed solitude in your garden may be more of your idea of the right addition. 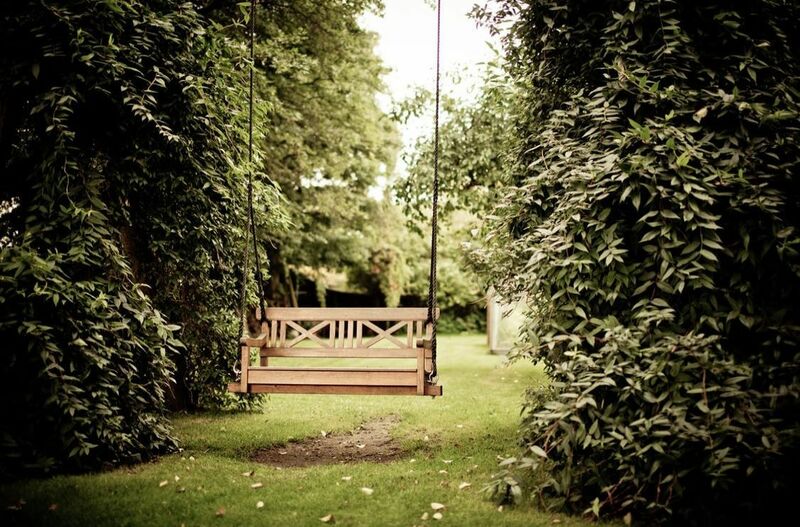 Building a pergola in your garden can give you the perfect place to relax. Look to adding comfortable furniture underneath your pergola. Another thing to consider is the amount of privacy that you’ll require. Plant a climbing vine so that you can make the pergola blend in with the rest of your garden. Stone walkways are classic when it comes to creating the perfect relaxing garden. Select stones that will work well with the rest of your home and the motif that you’re looking to create. For example, the size and color of the stones can help to build upon the rest of your landscaping. You may want to go with more earth tones to give a subdued appearance or you could select something that will be bold and standout. Birds can help to bring peace and nature back into your garden. You can create a bird sanctuary by having bird houses either mounted or hanging from tree branches and a bird bath. It’s the little touches that will make your garden inviting for your feathered friends. There are even certain types of plants that will attract birds to your garden without you having to invest in purchasing bird food. For example, holly bushes provide the perfect habitat for many types of birds. Plan out your additions for your garden so that you can create something that will be unique and fit with your personality. Use these tips to get you started on the path to creating a relaxing vibe in your garden this spring.